I am having problems making a card payment on your website, what should I do? 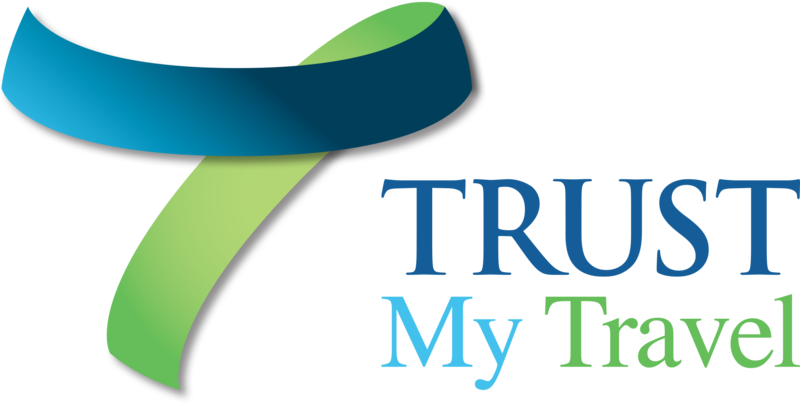 How can I make payment into the Trust Account? What if the company I book with is not a member of Trust My Travel?